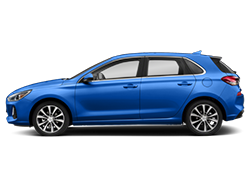 Uber driver-partners have access to exclusive discounts on a wide selection of new cars to keep and use as they like. 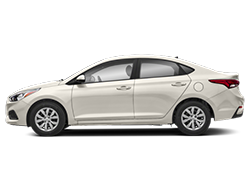 Doug's Hyundai has recently teamed up with Uber Technologies to provide a special program to registered Uber drivers. 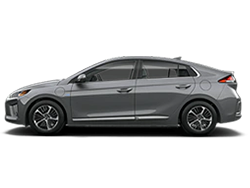 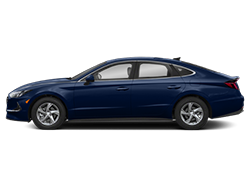 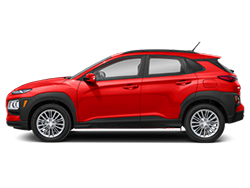 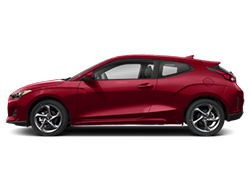 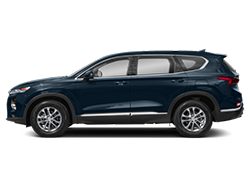 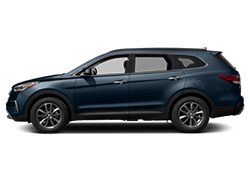 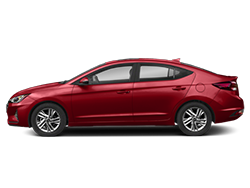 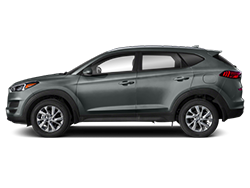 In addition to all current retail programs, you will also receive an additional $1,000 incentive toward the purchase of a qualifying New 2016 or 2017 Hyundai vehicle. 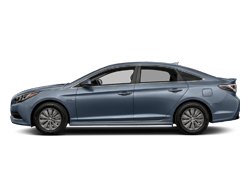 This $1,000 Uber New Car Rebate is an incredible discount on top of all existing incentives.